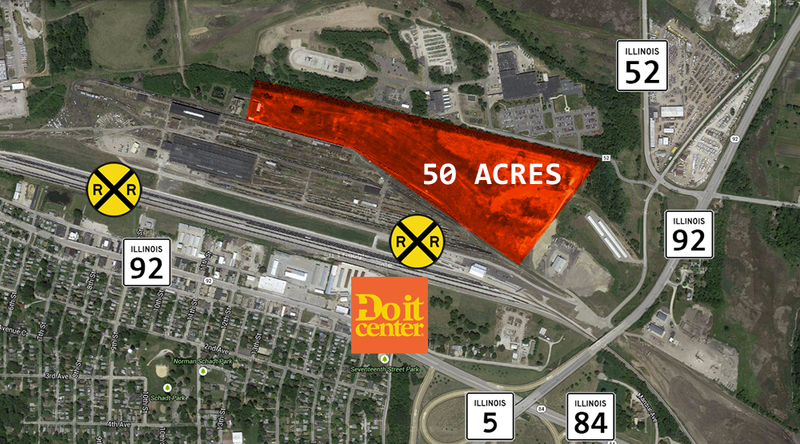 Located Near route 5, 4 Miles from I-80 & I-88 interchange. Access to rail transportation. 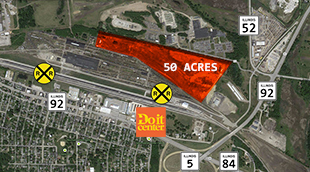 Within Industrial TIF district which does not expires until 2036.